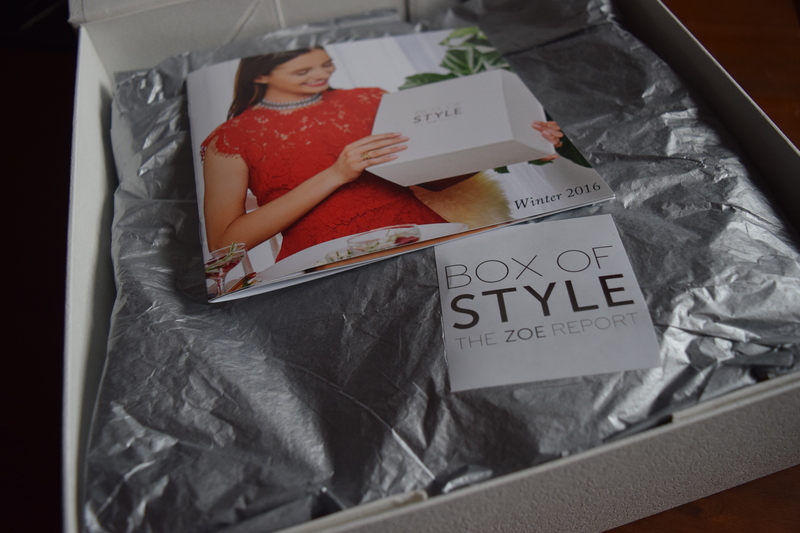 Rachel Zoe Box of Style has been my favorite subscription, but I had a few hiccups with my Winter 2016 box. Before I get into all that jazz, I’ve got an awesome Spring spoiler, plus $10 off if you use code SUBTHERAPYSP10 . 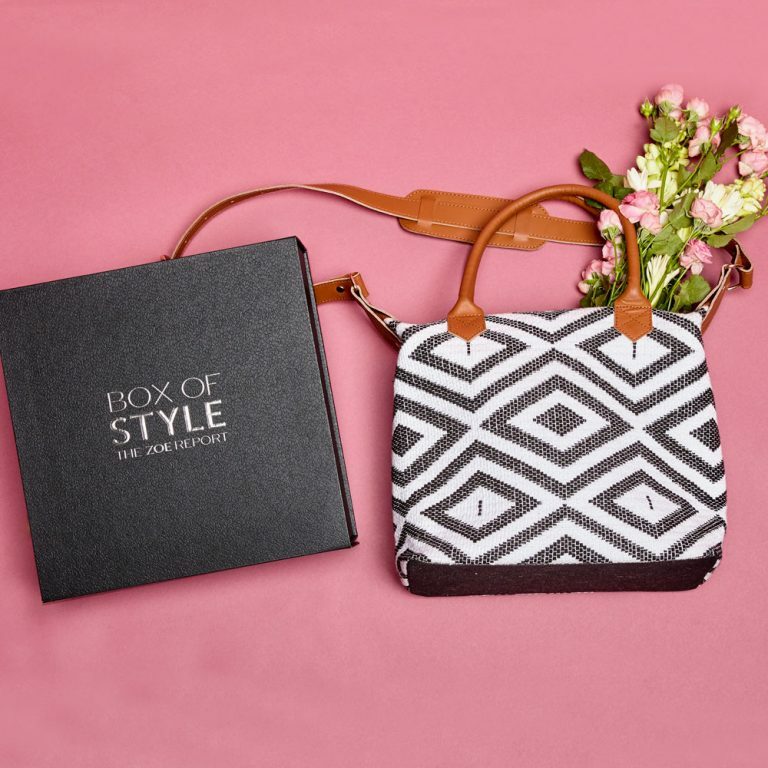 This bag looks amazing and I love that it supports artisans around the globe. 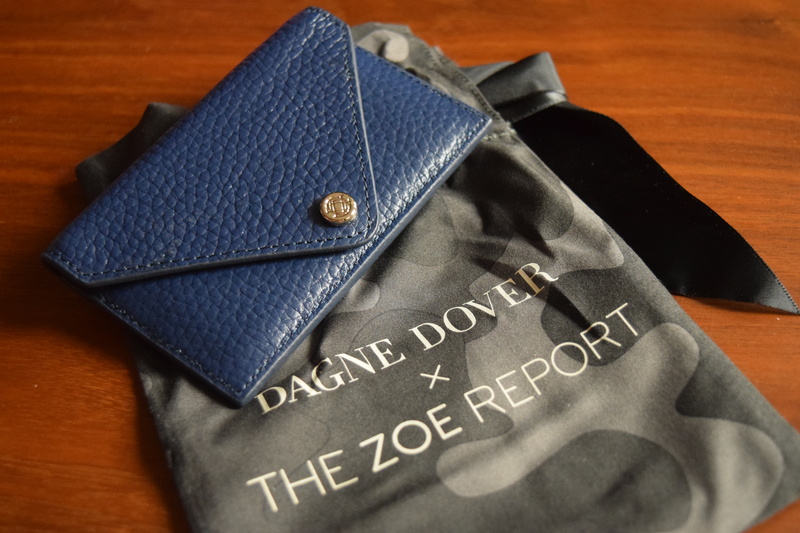 It also is a perfect match for Popsugar’s February spoiler, a Tribe Alive clutch. I can’t wait to use them together! So before I get into the box goodies, I need to talk about some customer service drama. 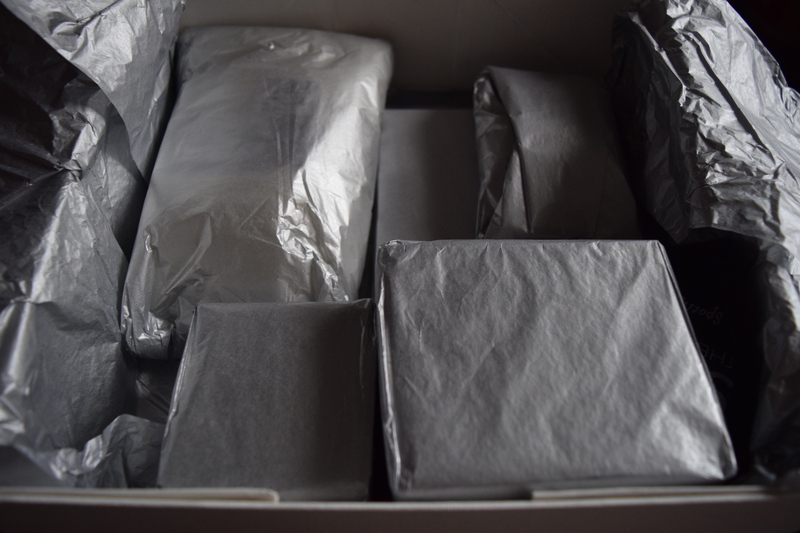 I ended up with two winter boxes. How? 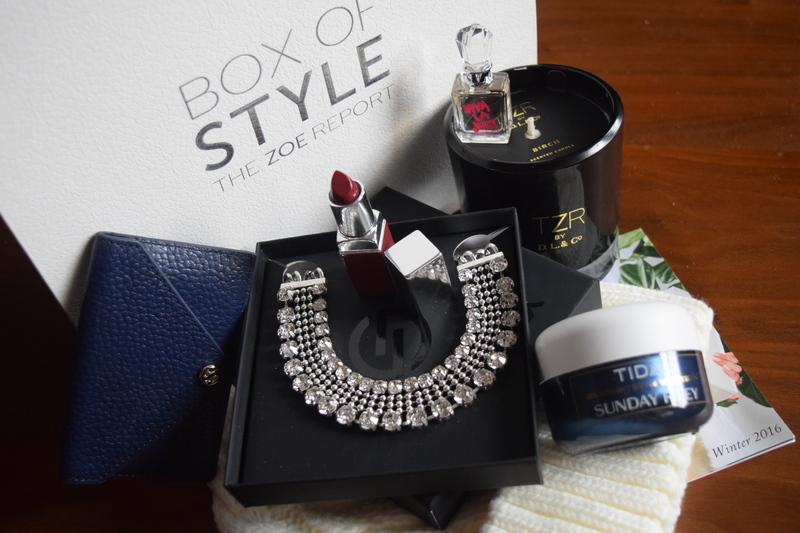 I had a quarterly subscription and Box of Style had some great promotions for purchasing an annual prepaid one. I jumped on the sale and signed up, but unfortunately, it gave me two subscriptions – a quarterly and an annual prepaid. I immediately contacted customer service via their email interface. I wanted to make sure I didn’t get two of the same box and that my yearly subscription would start in Spring. I got no response, despite the fast approaching shipping date for the Winter boxes. I emailed repeatedly for weeks, and got two deliveries of this box. Box of Style had no phone access so there was no number for me to call. Finally, over a month later, and countless email inquiries, I got an auto-response that my subscription was canceled. No apology for the wait or the hassle. It was incredibly disheartening. Even through my many past struggles with Popsugar customer service, they at least responded in a reasonable amount of time. This experience really put a huge damper on the fun of this box. So in any case, imagine all these times times deux. Coupon Code: Use code ZOEY for 15% off select styles. 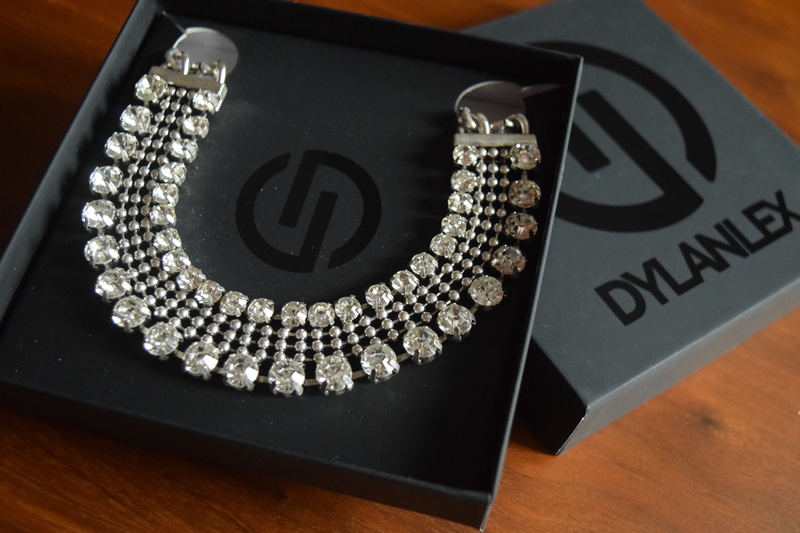 This necklace is lovely and can work in both glam and casual settings. The clear crystals also make it extremely versatile. I always love exclusive items and this is unique to the Rachel Zoe sub box. Since I don’t need two of these, I’m going to gift or sell the extra. 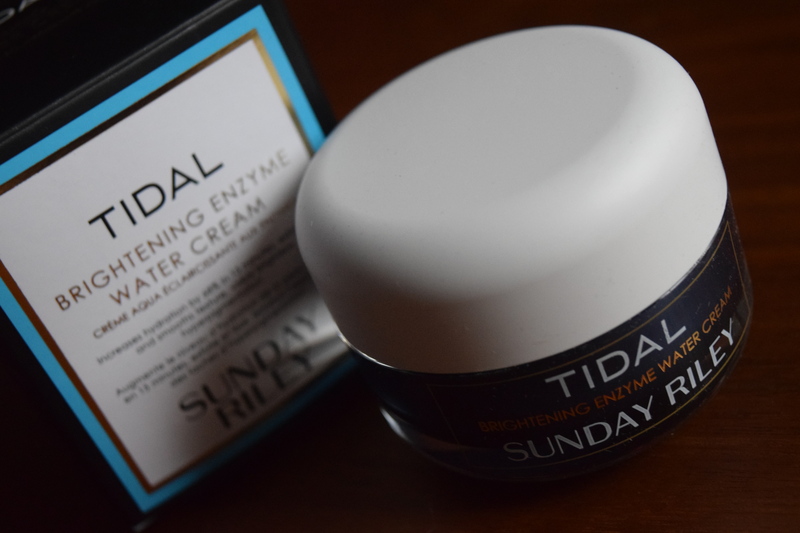 So many magazines and bloggers rave about Sunday Riley, but it’s a bit spendy for my current budget. I’m so excited to try this out. I’m going to keep my second one as part of my beauty stash. Description: “I love when it gets coo enough to start wearing beanies. My whole family ears beanies throughout the year. 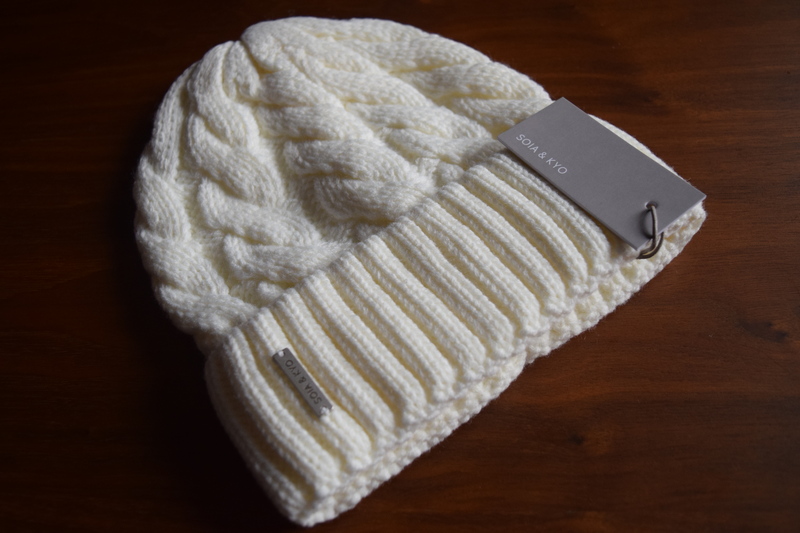 This classic CABLE KNIT style comes in 3 COLD-WEATHER HUES and I keep all of them in my winter essentials stash. I like and wear knitted hats, but this one is a bit boring for my taste. Plus it has this metal logo that managed to fall off after just two weeks of wearing it. I’d have loved to see a knit hat with a bit more fashion to it. Like everything else, I got two of these. I ended up gifting the white one and then keeping a black one for myself. Rachel’s Living in Style Tips: “Place as the focal point in a chic holiday centerpiece or table setting. Enhance your at-home spa experience with some added stress relief. The perfect last-minute host or hostess gift for any occasion. Coupon Code: Use DLC020 for 05% off sitewide (Valid through February 15, 2016). This candle smells like wood mixed with men’s cologne. 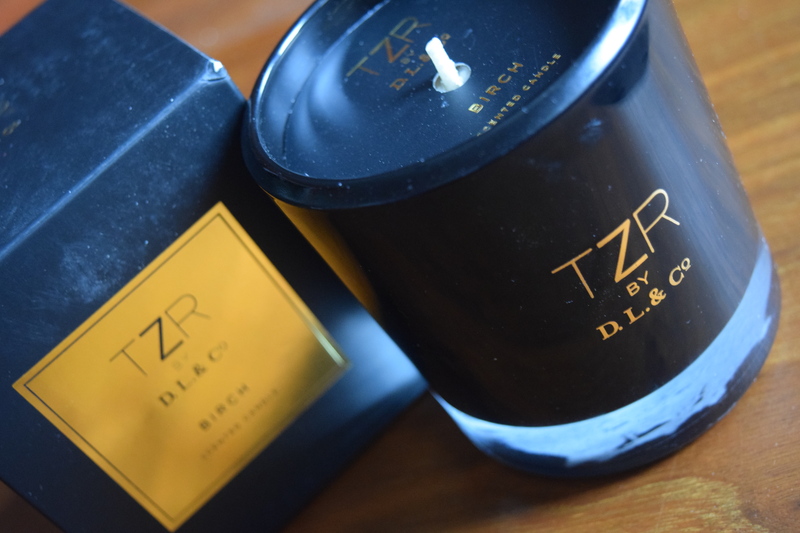 The black minimalist style of the candle is just not my personal taste. It didn’t feel very holiday or fun. A different scent or some packaging with a pretty metallic would have made it a win for me. I gave one to my boyfriend and I’ve still got one on my shelf waiting to go to someone will really like it. 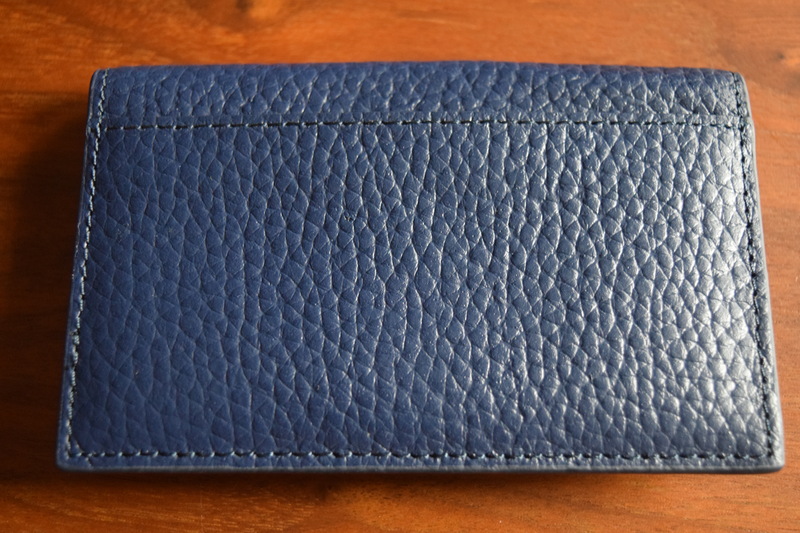 Navy is always a great neutral and this will be perfect to carry my business cards during job interviews or conferences. Still though, I’m not quite sure it feels Holiday or Winter to me. I also don’t need two of these, so I’ll have to give away my extra. The idea of a primer and lip product in one sounds like a wonderful idea. 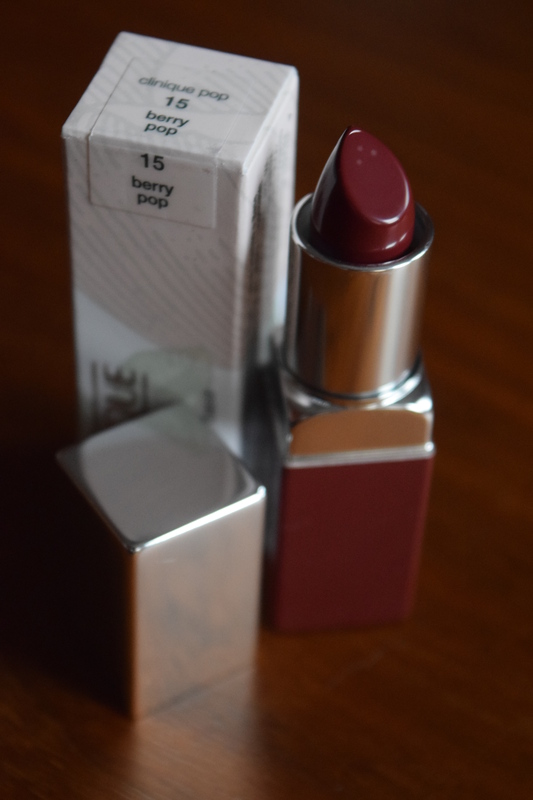 Berry shades are lovely for winter. I didn’t swatch this because I’m saving it for after my move, but it seems like a really pretty color. 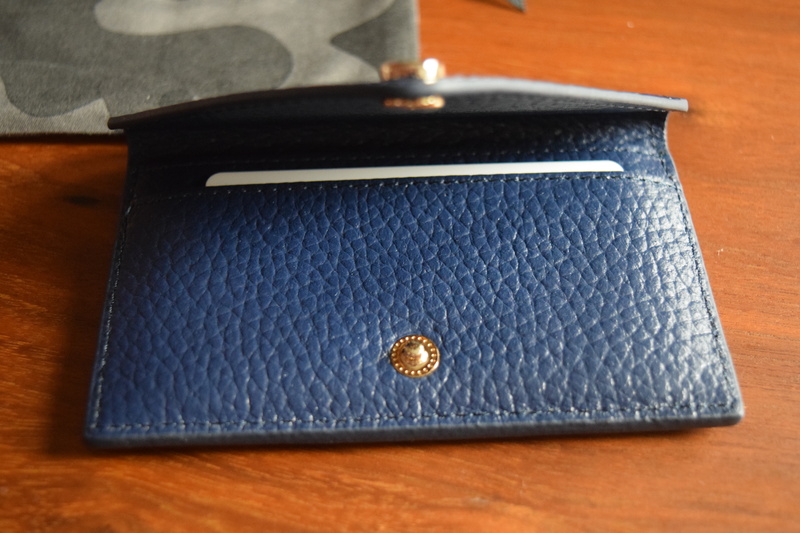 Once again, I have an extra so that will go toward a friend. 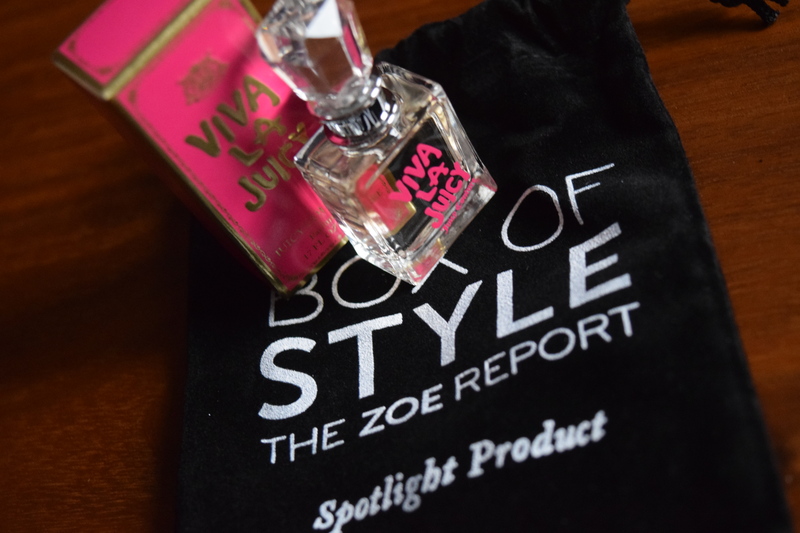 You know my perfume aversion, but this is an extra item that doesn’t even have a suggested retail value so I won’t let it affect my opinion of the overall box. Sooner or later, the one you love the most is going to let you down. My customer service issues really put a huge damper on this box, even before I opened it. The retail value is a whopping $433.50, while the cost was only $100. Luckily the items I really liked were the pricier ones, so the box was still worth it for me. However, as lovely and high end as these choices were, this didn’t feel like a special Holiday box. The hat was ordinary, the card holder seemed better suited for another time of year and the scent and styling of the candle were not particularly appealing. 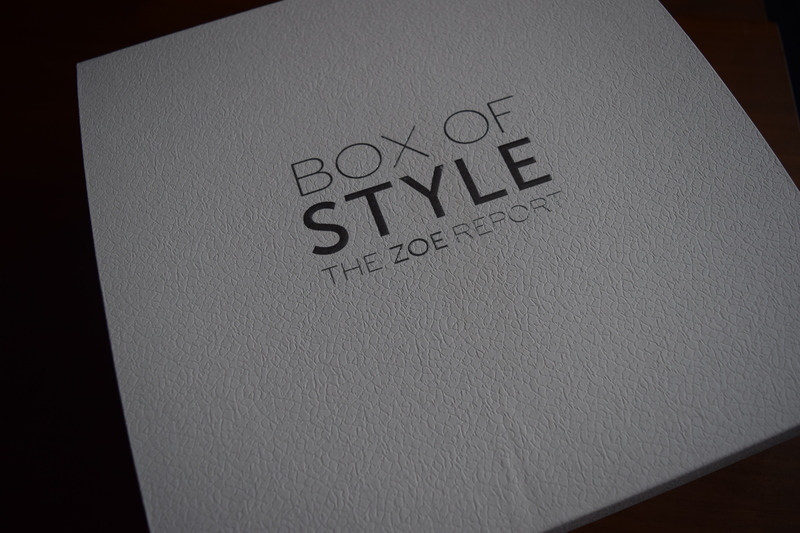 As a subscriber from the very beginning, this is probably my least favorite Rachel Zoe Box. That being said, even with some missteps it’s still a pretty damn good box. Thankfully, the discount I received on a yearly sub offset getting the same box twice. I’m hoping Spring will bring more of the usual Rachel Zoe awesomeness and that in the meantime, they’ve improved their customer service. What did you think of Rachel’s Winter Box?